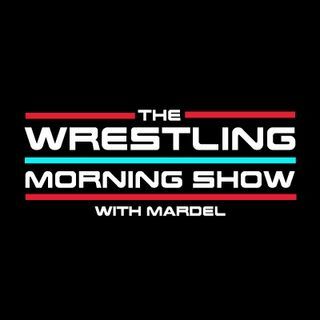 BroadCast Row presents it's premiere show, "The WRESTLING Morning Show" hosted by Mardel. It will air LIVE mornings @ 9 a.m. est. This selected track is the show's open.